With releases on Peach Discs and Coastal Haze in recent years, Toronto-based artist Ciel has recently co-founded a new label called Parallel Minds aimed at showcasing “progressive electronic music” from the city. Ahead of her appearance at Dimensions Festival later this summer, Ciel looked to the west coast to take us on a wiggly journey through the mid-to-late ’90s downtempo scene. The mix is dedicated to Phil Western, who passed away recently. Three years ago, when most of dance music was obsessed with Canadian ambient house from the west coast, I discovered a wonderfully psychedelic scene that emerged from the same part of the country, almost 20 years before. 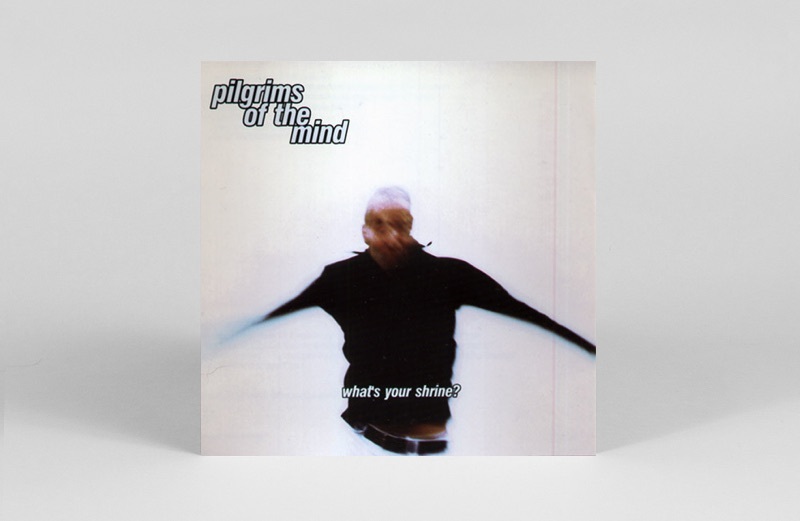 It all started when I came across a song called ‘Loosejaw’, by a group called Pilgrims of the Mind on YouTube late one night, and like so many of these late-night journeys down the Discogs rabbit hole go, one thing led to another. The next thing I knew I had ordered a whole series of CD compilations and second hand VG records from unknown sellers in the EU. Perhaps there’s something in the Pacific water of the Canadian west coast, but over the past few decades, artists from this province have really perfected that ethereal mixture of ambient, new age, downtempo, breaks, and trance. Little did I know at the time that this would also become one of my greatest influences. For this mix, I put together a list of songs that have been a part of my musical lexicon for years. They are some of the most special and meaningful tunes I’ve had the honour of playing, largely due to my propensity for dreamy music, but also because it’s so important for me to play music from the countries I call home. As a jump off point, I used three seminal compilations from the mid-to-late ’90s that really captured this sound: Welcome to Lotusland (Map Music), Magnetic Chill (Interchill), and Pacific Rhythm: The First Wave (Harthouse). In addition, I included two full length works from two artists who were the pillars of this scene, Forthwidth by Dreamlogic, and What’s Your Shrine by Pilgrims of the Mind. Those who are particularly astute may notice that not all of these artists and labels are Canadian. During my research I have found adjacent and relational scenes in California surrounding the Exist Dance crew and the Netherlands’ ESP Records. Paradise 3001 and Off and Gone in particular appeared on two or all three of these labels for example. It’s so interesting to uncover the connections and digressions between scenes that are geographically located on opposite sides of the world. I discovered this seminal compilation a few years back when I was doing a deep dive of this scene and sound. Harthouse released this compilation as a way of showcasing the west coast NA trance/breaks scene that was exploding at the time. I’ve always been drawn to dreamy psychedelic sounds, dance music or otherwise, and there was something in this, aesthetically, that reminded me of a lot of psychedelic bands I loved in my youth. Sonically, this track contains a lot of things I dig: a dubby breakbeat, wiggly alien sounds, and dreamy synths. This track and I have had a long love affair, I’ll just say that. I first heard it in 2016 when I ordered the CD compilation off Discogs, and was so obsessed with it I played it non-stop for about 6 months. I put the original mix in my mix for Hugo Ball that year. I am a sucker for hand drumming and whispered ASMR-inducing voices on tracks, talking about psychedelic consciousness or whatever. I guess it makes me nostalgic for my teenage years living in the Y2K era. At 134bpm, it is an effective, tripped-out banger, and a major precursor for all the wiggly UK tech house I would come to discover and love later on. I can’t quite put my finger on what style this is – some mish-mash of downtempo, breakbeat, and IDM-electro? I never get tired of hearing the delayed hand claps and the shimmery lead, which makes me think of Canadian lakes under the summer sun. 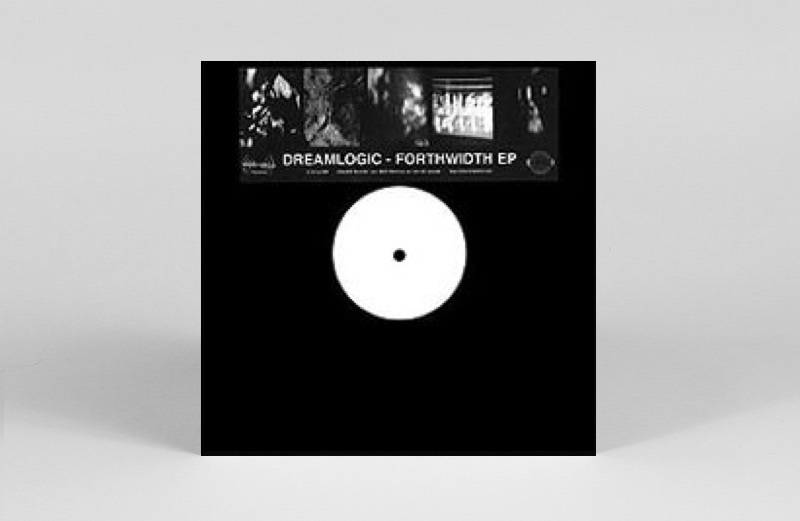 This compilation is another cornerstone of this scene, and has so much variety on it, including ambient, new age, trip hop, and drum and bass. It still somehow sounds perfectly put together though. It features a few other artists who hugely influenced this sound, including Pilgrims of the Mind and Legion of Green Men. If I had to pick one LP from any artist out of this scene, What’s Your Shrine would be it. 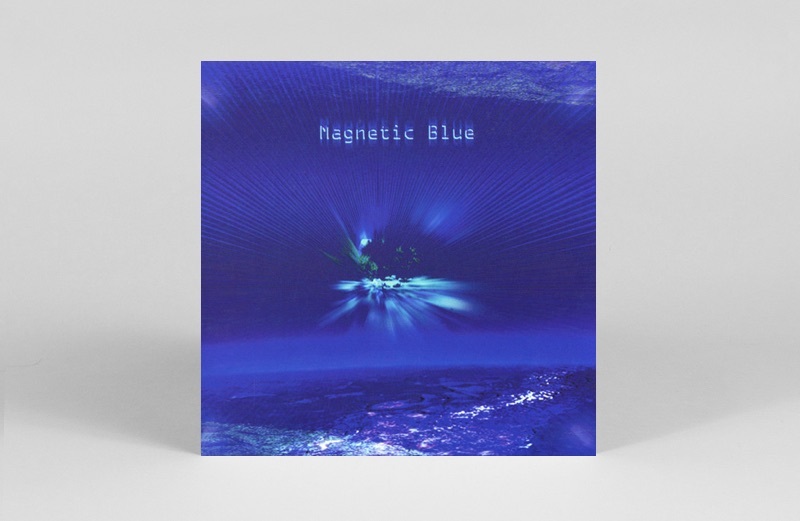 Its lush sounds and evocative melodies made a massive impression on me and I’ve been playing tunes from this LP in my DJ sets and mixes ever since I discovered it. ‘Something’s Pulling Me Under’ is unusual because it’s so slow and I’m not usually a fan of slower dance 4/4 tracks. But I just love the downtempo breakbeats, the male voice whispering, ‘I cant believe this is happening’, and the maudlin piano chords that sound like it’s actually gonna pull me under. Dan Handrabur is Dreamlogic, another major player and influential music maker of the scene back then. He also produced with Phil Western (rest in peace) as part of Off and Gone. 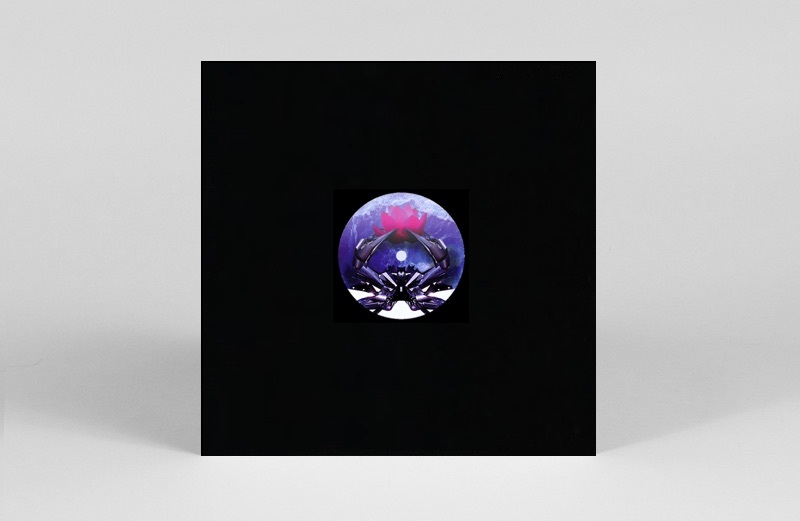 Every track on his Forthwidth EP is insanely good, from the lush ambient vibes of ‘Sun in My Eyes’ to the swirling machinery of ‘No Need for Heaven’. But this one was always my favourite. 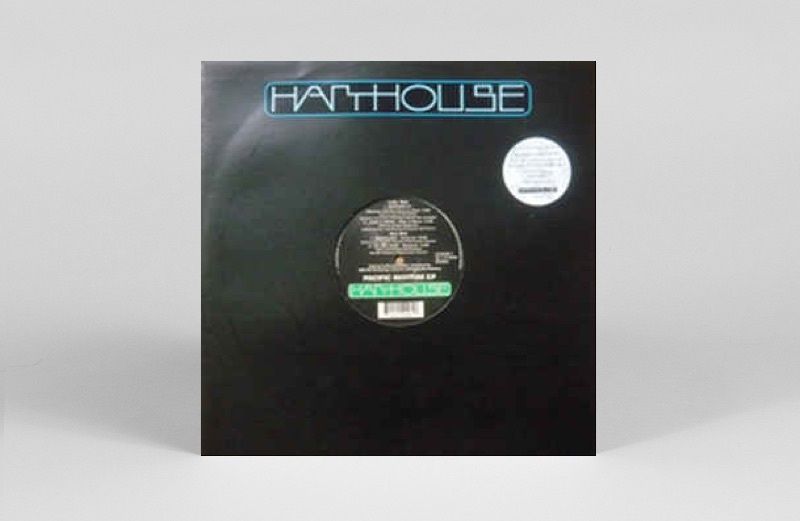 As a track it really has legs – it starts off as an extremely banging and confident acid techno number before these dreamy rave stabs that almost sound like pads and new age-y vocals come in and overtake the tune. It sounds like the clouds are opening. I had to close the mix with this one.